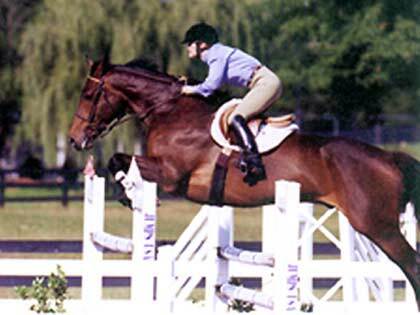 High Point Equestrian Center will host schooling shows in Dressage, Combined Training and Horse Trials, as well as attend rated shows in the tri-state area. 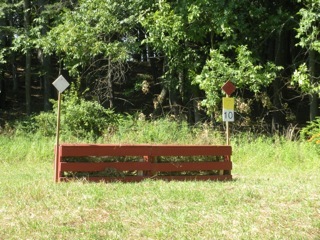 Cross country schooling is available (weather permitting) for Starter through Novice Levels. 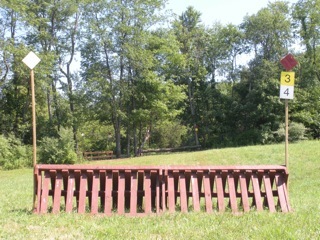 Jumps include a variety of post and rails, coops, ski jumps, pallisades, ramps, tables, brush boxes and more. 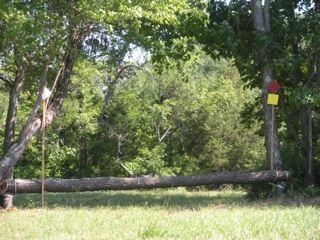 Starter, Beginner Novice and Novice Level courses on 80 acres of open fields, wooded lanes and hills. 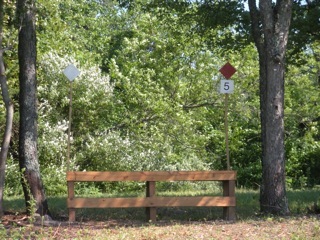 All riders must have a ground person. 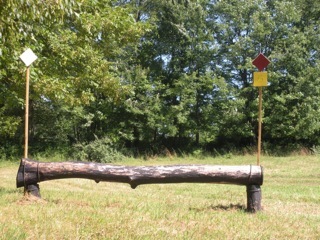 Cross country lessons can also be arranged. 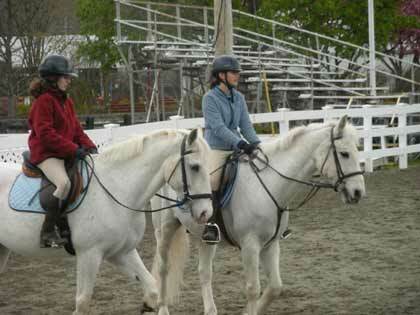 Students of all levels may participate in shows and clinics on and off site. 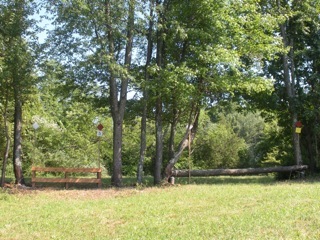 Trailer in your own horse, or use one of ours. 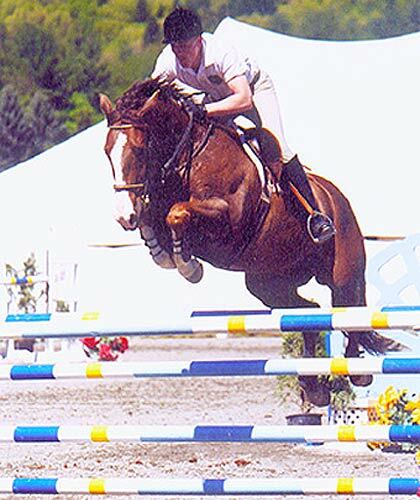 Click here for a Prize List for our schooling shows in 2016 and Enry Form. 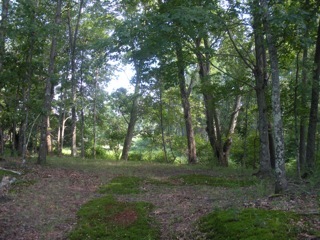 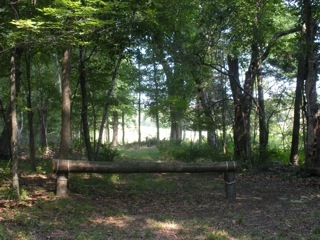 The following is a selection of photos of our cross country course. 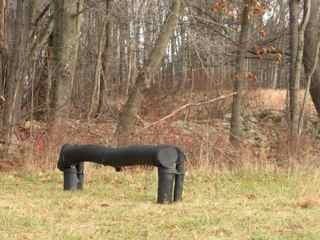 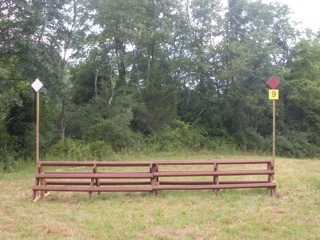 Cross country schooling available $35 per rider. 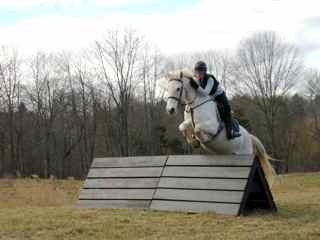 High Point Equestrian Center is located on 80 acres of rolling hills and wooded paths that are exhilarating to ride through. 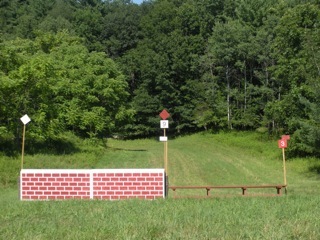 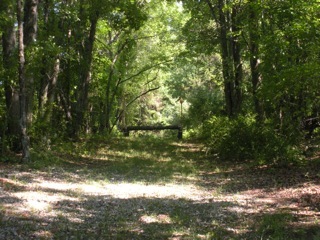 The cross country course gives the rider a variety of terrain to practice and compete on. 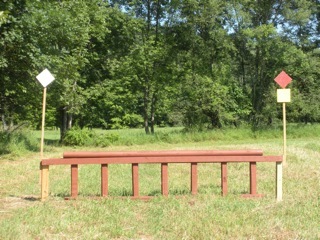 Jumps range in size from 12 inches to 3 feet. 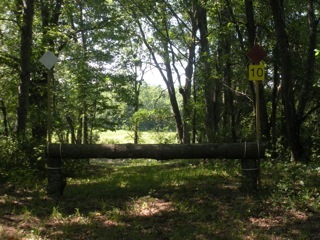 High Point Equestrian Center has designed a cross country course with special consideration for green horses and green riders to build confidence and enjoyment in cross country jumping. 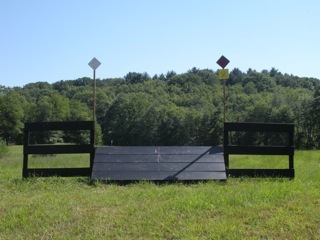 A wide variety of jumps, including traditional variations of post and rails, as well as, coops, ski jumps, pallisades, ramps, tables, brush boxes and more. 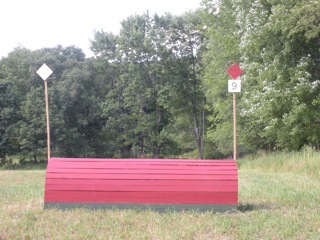 Jumps vary in height from one foot to three feet with courses for Starter, Beginner Novice and Novice levels. 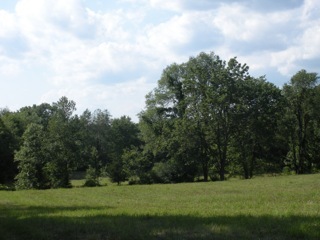 Varied terrain includes open fields, wooded lanes and hills. 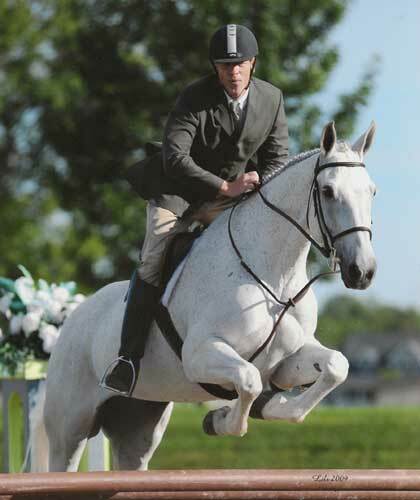 Clinics are offered throughout the year in both dressage and show jumping. 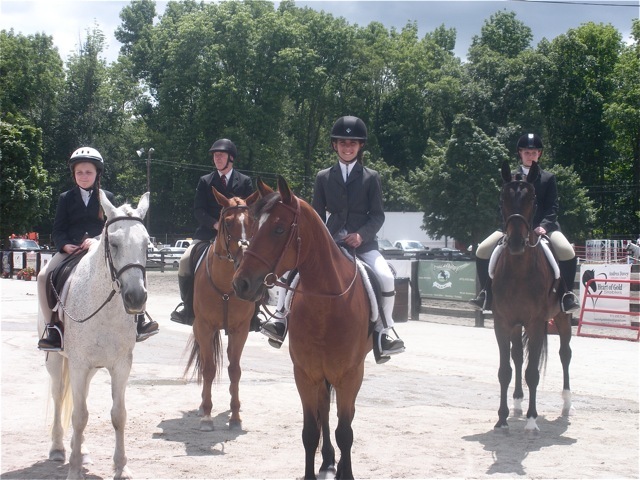 Whether it is on your own horse, or on one of High Point Equestrian Center's horses, students of all riding levels are given individual attention to improve their riding skills.